The FBI has been demanding that Google divulge account information of up to thousands of its users to authorities without warrants, Wired.com reports. 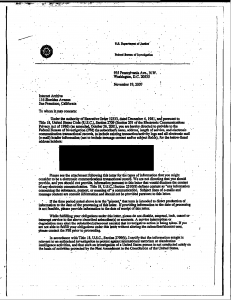 Google revealed it has received numerous National Security Letters from the FBI since 2009. Those letters, which the FBI has abused in the past, are written demands to compel internet service providers and others to divulge confidential information about their customers, Wired wrote. Google is far from the only one receiving the letters. 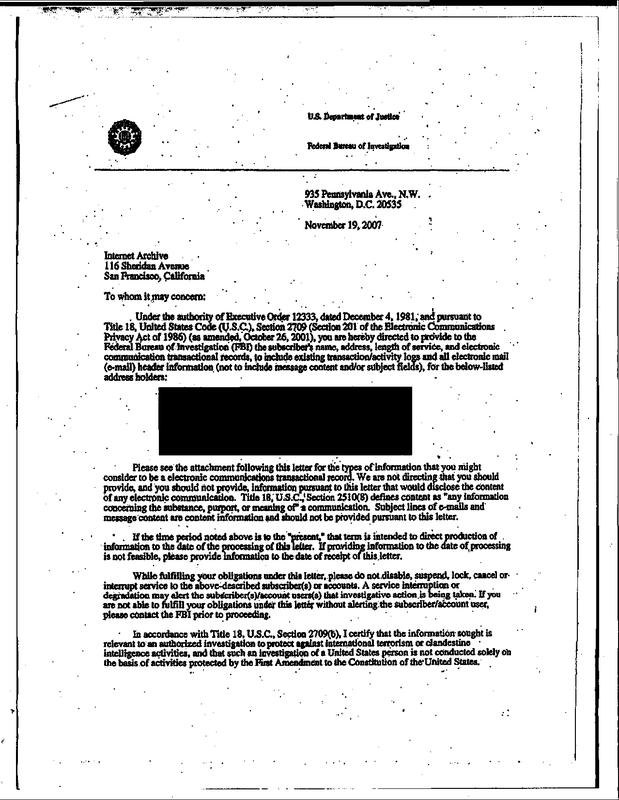 According to Wired, the FBI issued more than 16,500 National Security Letters in 2011. 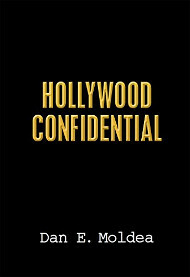 The letters do not require court approval, and companies that receive them are prohibited from discussing them. Posted: 3/6/13 at 9:00 AM under FBI, News Story.